Photos by Christian GideonAs one of 10 siblings coming from a broken home, Sara Forhetz wasn’t concerned with beauty much as a child. Instead, she dreamt of stability and a solid marriage. It’s finally time to announce the winners of this year’s 10 Most Beautiful Women competition. It’s been an inspiring journey. Editors narrowed down the 20 finalists from 60 entries we received last spring. From there, our readers voted for the 10 winners. We’ve heard their stories of success and determination and been inspired by their goodwill and loving nature. 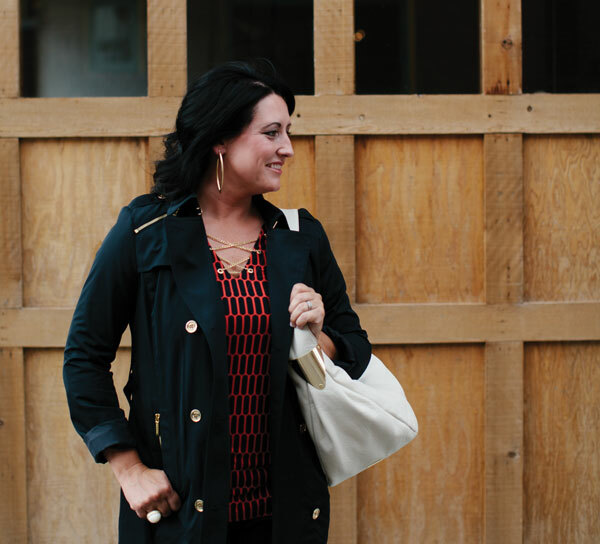 We’re thrilled to now share their stories with you. Each of these 10 women is truly beautiful inside and out, but what shines through the most is the charitable work they have all accumulated. And that’s what this competition is all about—finding 10 women who emulate beauty in their lives and who strive to spread their passion and goodwill in hopes of making 417-land an even better place to live. 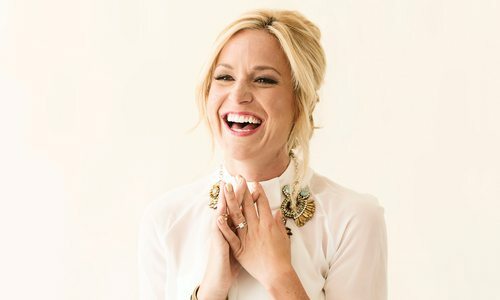 Each woman has selected a charity of her choice, and the woman who received the most online votes will have a portion of the ticket sales from 417 Magazine’s Indulge event go to that charity. The winner is announced at Indulge, where you can also see these 10 women strut their stuff on the runway. 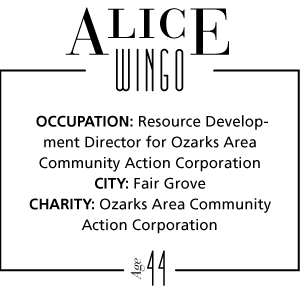 As the resource development director of Ozarks Area Community Action Corporation, Alice Wingo is a professional fundraiser. OACAC has seven programs that help provide financial assistance along with education and training to families in need, and each of those programs needs promotional materials, donors and a social media platform. Alice is the go-to person for all of that. “Our goal at OACAC is to work with the entire community to help families become economically self-sufficient,” Alice says. Even outside the office, Alice and her husband, Ron, continue this mission, offering work to those who need a helping hand, pointing others in the direction of financial assistance and even volunteering as Mr. and Mrs. Claus in the Fair Grove Christmas parade. “I was raised in a family that taught me to always give back,” Alice says. “We’ve found that when we reach out to others, it can solve so many issues in our own lives.” Alice’s philanthropic work began with the Rainbow Network, where she headed to and from Nicaragua to work with families living in extreme poverty. “During my tenure, the organization helped about 40,000 people,” Alice says. “Over the years we got to know some of the families we were working with, and Ron and I got to know one man in particular. He was an older high school student that we started sponsoring to help fund his education. We’ve maintained contact with him, and now he’s an attorney. 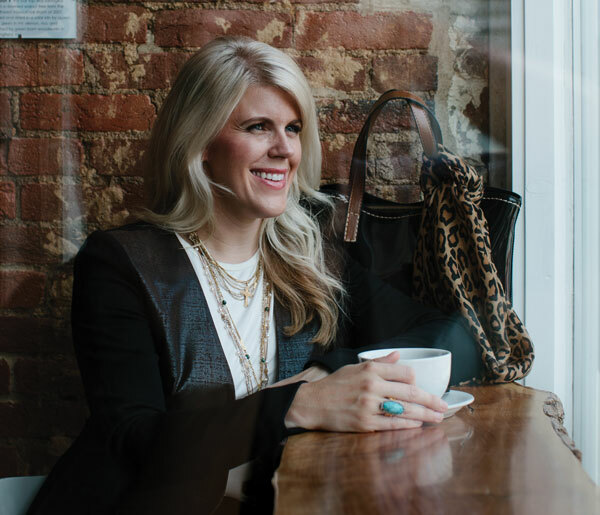 We were really pleased to share in that journey.” Through her work both overseas and in 417-land, Alice has continued to lend a helping hand, remembering that compassion and generosity are what make someone beautiful. 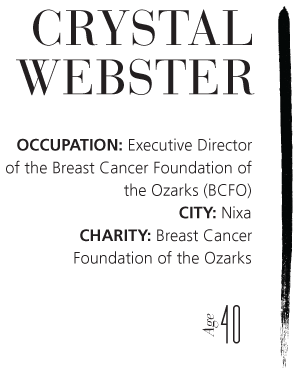 As the Executive Director of the Breast Cancer Foundation of the Ozarks (BCFO), Crystal Webster’s definition of beauty has widened beyond the traditional textbook definition. Every day, Crystal works with women struggling to beat breast cancer. She’s seen women young and old (her own sister was diagnosed with cancer at just 29) seek financial assistance from BCFO, which helps cover everyday expenses of life so women can focus on survival. 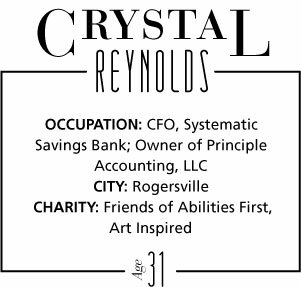 As a result, Crystal, more than most, appreciates her own healthy body and knows how giving back to the community and leading a healthy lifestyle can blend to create a beauty inside and out. One of the biggest accomplishments on Crystal’s list is expanding BCFO’s mammography program. In 2007 there were just two mammography contracts, both in Springfield. Now there are 13 facilities around 417-land that offer free mammograms through BCFO. 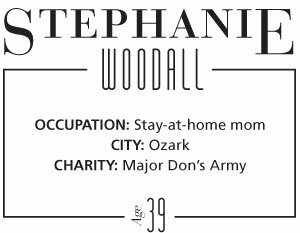 Growing up, it wasn’t Cinderella or any other Disney princess Stephanie Woodall idolized. It was her grandmother—her nearly deaf, kind-hearted grandmother “She was always a giving person,” Stephanie says. She taught Stephanie that beauty was being kind and giving to others, and today, Stephanie teaches her own son and daughter the same definition. 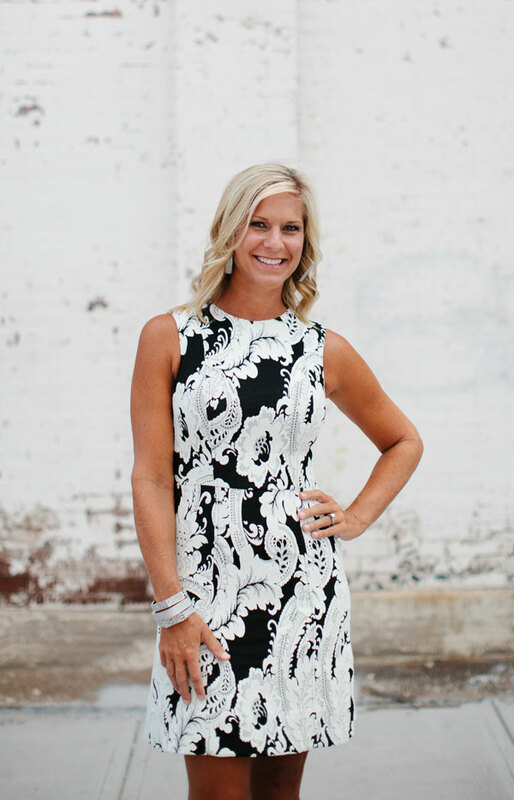 A stay-at-home mom, Stephanie is constantly running around helping with the needs of Major Don’s Army, an organization that provides all-expenses-paid weekend trips to Branson to families dealing with life-threatening illness or cancer. Stephanie packs up her two kids and heads to the store to buy groceries the families will need during their stay. “The kids each get a cart, and they get a sense of the importance of charity work,” she says. On top of the three to seven hours a week Stephanie volunteers for Major Don’s Army, she and her husband Chip, a cancer surgeon at Cox Hospital, started the Colo-Rectal Awareness Program (CRAP) four years ago to help raise money to pay for colonoscopies for those who can’t afford them. 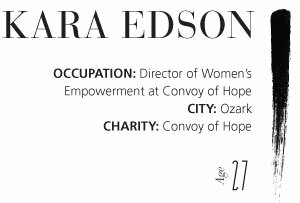 As one of 10 siblings coming from a broken home, Sara Forhetz wasn’t concerned with beauty much as a child. Instead, she dreamt of stability and a solid marriage. “I love my parents very much, I just didn’t want the same relationship they had,” she says. 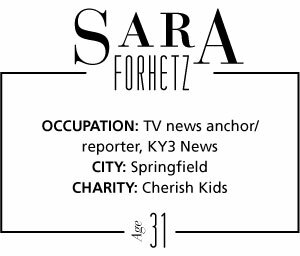 Years later, Sara found herself starting at KY3 and building a successful career, meeting and marrying her fellow news anchor, Ethan, starting a burgeoning family and anchoring herself in a lot of charity work. 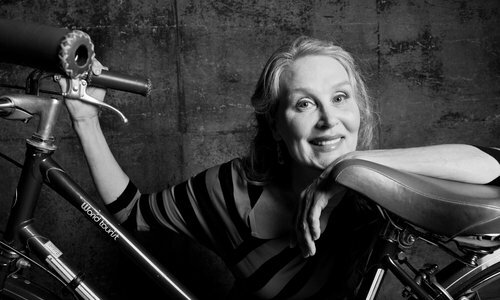 Growing up in the shadow of her dad, Bill Medley of The Righteous Brothers, young McKenna Medley was singing by the time she was 5, and she quickly became aware of the physical nature of beauty. From the time she was young, she has struggled with her weight. “You go to an audition and they say, ‘You’re great, but you need to lose weight,’” says McKenna. 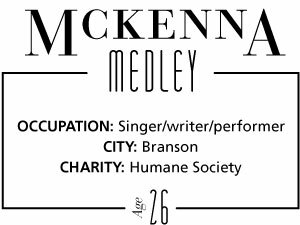 After transplanting to Branson to perform with her dad, McKenna soon fell into a hectic work schedule that helped her drop extra weight, and after several years of performing on the road, McKenna learned a few tricks about maintaining a healthy lifestyle. To share her knowledge and document her diet, she started the blog arighteousfit.blogspot.com. 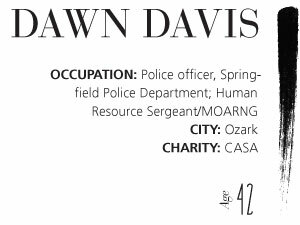 Dawn Davis is more than a police officer. She’s a sergeant in the military, a mom of four and a tireless volunteer for CASA, where she serves as a child advocate for abused children. For years, Dawn was a single mother struggling to put herself through school, but now, she is one of just 21 female police officers (and 316 total officers) in Springfield. 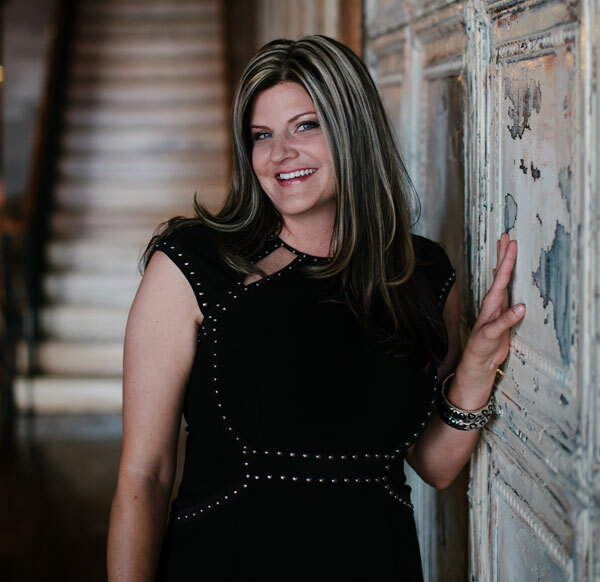 On every journey in her life, Dawn has always considered the glass half full, and that’s the beauty in her. She’s an optimist, and in a line of work where you see the absolute worst in people, that says a lot. Now Dawn devotes 20 to 30 hours a month to CASA as she goes to home visits and meets with the child, the child’s day care, doctors and parents before recommending to a judge whether or not the child should be reunited with his or her parents or if termination and adoption is best. 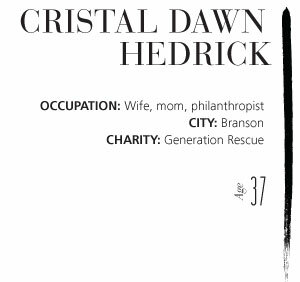 Being able to help a child in need is the beautiful part of Dawn’s work. It’s her glass half full. Dressed by Harem & Company | Shot on McDaniel St. & Market Ave. 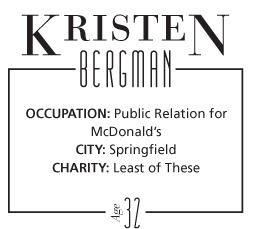 It was Kristen Bergman’s grandmother who first got Kristen connected with her charity of choice, Least of These. The older role model helped support the charity when it first began, and when she passed away three years ago, she had everyone donate to the charity in lieu of flowers. “This was her last wish, and I wanted to be able to keep that going in my family,” Kristen says. Fortunately for Kristen, working at Midwest Radio has allowed her to take on as many charitable roles and fundraisers as she can handle. Last Christmas she received a wish list from one family in need and had listeners donate the funds to purchase the gifts. 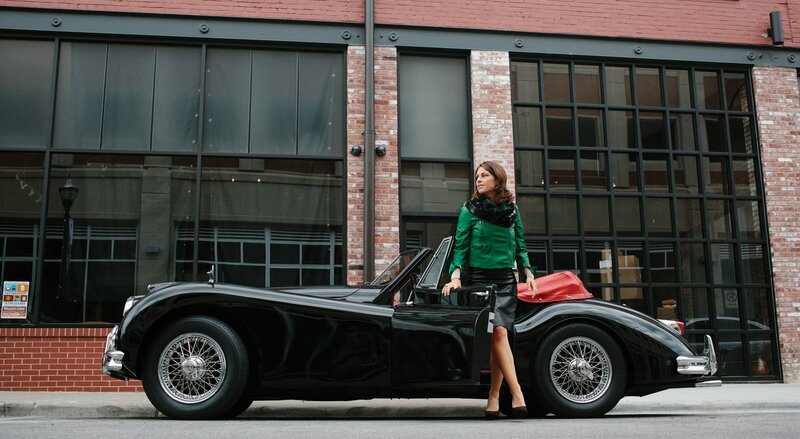 Bringing along her coworkers, Kristen drove to meet the family and deliver the gifts. “The house was in the middle of nowhere and didn’t even have a floor or heat,” Kristen says. “This woman was raising her family and literally had nothing. She was the most grateful woman I’ve ever met. The things they asked for were shampoo, toothbrushes and a space heater. It was heartbreaking.” A few weeks later, Kristen received a thank you letter and a photo of the family inside. “That really stuck with me,” Kristen says. The 10 winners are wives, sisters, friends and moms.